Aaron: This was a really nice Malbec with a rounded nose. The rich, sherry-oak and fresh tobacco was complemented by a bit of blackberry on the nose. The flavor was not too intense but medium full bodied with a bit of pepper. Some cherry finished everything off and this certainly opens up a bit. 89 points – just opened, 91 after sitting. 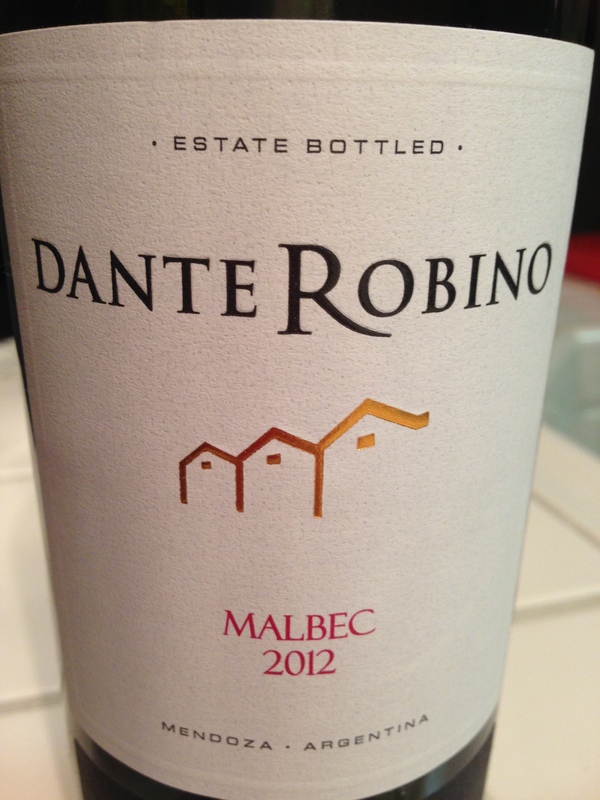 This entry was posted in 90+ points, Impress a Snob, Red and tagged Argentina, Malbec, Red by aaronandteri. Bookmark the permalink.